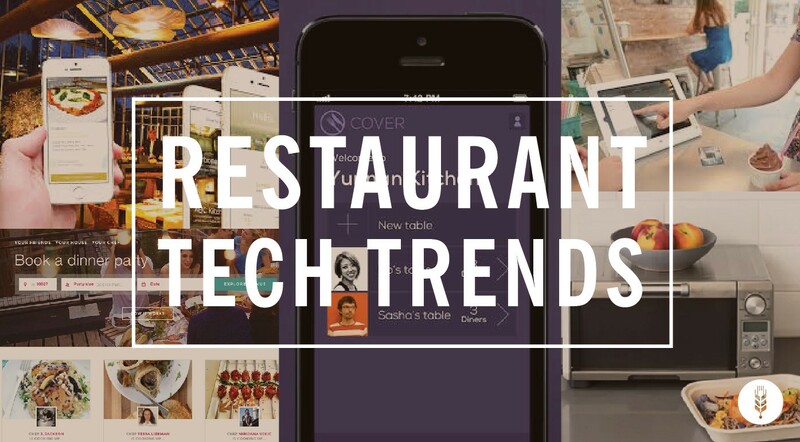 Like any other business the idea of using technology in the restaurant is not a new one. 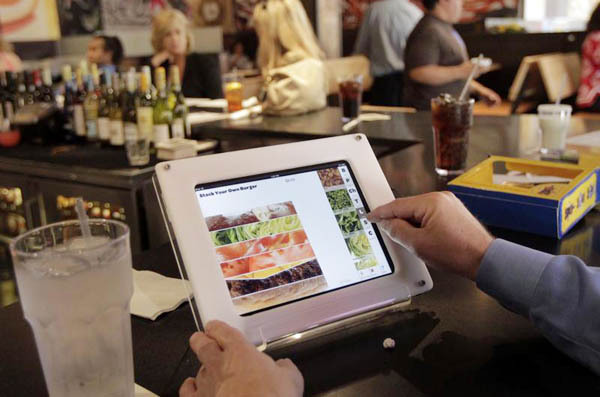 Thousand of restaurants are using technology in their day to day operations like any other businesses doing it.Use of Digital POS Machines, Customers-Facing Table tops Tablets, email service, restaurant entertainment technologies, wi-fi, fail over internet, automated inventory tracking and scheduling software are some of the common technologies used by restaurants presently. Restaurants that have multiple branches, that serve multiple roles-operator, chefs, managers, etc. -good technology can be the reason behind a successful restaurant and that one that have fails in business. This is because owners and contractors of every restaurant face unique problems when they deal with the restaurant inventory, guests satisfaction, employees management and managing restaurant financial accounting. Below are some of the important issues why restaurant love technology in every sphere of business operations. Helps restaurant in getting reviews: Success of a restaurant now a days depends on the customers reviews. Dealing with restaurant reviewers has traditionally been a right of passage for any up- and coming restaurant. Hospitality industry today has turned upside down with the popularity of blogs and social media. Customers are able to talk about their experience online immediately, which can either spread priceless awareness and publicity or leave a restaurant open to potentially harmful reviews. So knowing about customers reviews is important for the restaurant as it plays a greater role in success of the restaurant.Technology comes here to help the restaurant to get instant reviews through various social media platforms. Helps in communicating with the public: Technology helps restaurants to communicate with the public.Customers turn to the internet for any kind of information about the restaurant and if your restaurant is nowhere found on internet, customers are most likely go to search other restaurant.Most of the restaurants with the help of technology turn to either a website or social media or both to stay in touch with their customers and potential customers. Many times chefs from the restaurant turn to the online world to communicate with their guests openly- for posting cooking videos online, giving general tips and building long term relations with patrons via social media. 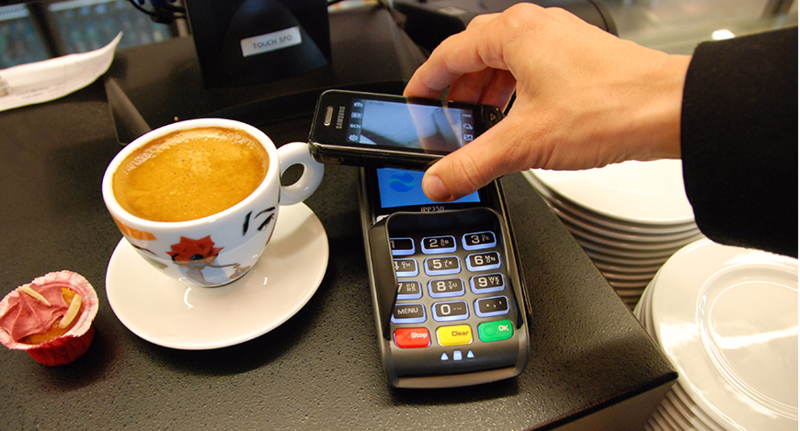 Helps in providing convenience of mobility: Technology helps restaurant in providing convenience of mobility. Convenience has become a buzz world and a modern catchphrase in every industry. Convenience in hospitality industry generally associated with portability, time-saving, and order accuracy. Modern technology is raising the standard in very one of these areas. Wait times at a restaurant are being drastically cut as servers are able to turn over their tables faster with the help of mobile devices like hand held POS machines.Smart devices are now being used to place orders ahead of time or from designated order stations. Besides restaurant guests using their convenience for visiting restaurant, restaurants are also getting benefits by serving more customers by immediacy provided by technology by being able to quickly update a menu online due to any seasonal change in foods, chefs interests or any local or important international events. Use of OR Codes: Technology helps restaurant to tap reviews of international customers through use of OR codes.. QR codes are anything like a URL can do, from linking tech-sevvy customers to promotional or restaurant websites to asking for feedback after a meal. QR codes are quickly gaining popularity within the restaurant industry. Without technology such thing is impossible for the restaurants to think off. Helps in Geo-localiziation of restaurant business: Now with the help of technology like restaurant apps , restaurant guests are able to check into restaurants on their smart phones. Now people turn to face book to know about their friends location, instead of asking them where they are as people generally put their status and local there. Restaurants have tapped into this technology for identifying their frequent customers in order to offer them promotions or communicate with specific customers directly. With this restaurants can serve their customers better and reap rich rewards in terms of increased footfalls. Helps them to distribute online coupons: Restaurants turn to technology for offering discount coupons to its regular and new customers. The value of putting a discount online is greatly disputed- that whether it drives repeat business or not, and many feel that coupons have little effect on restaurant business, other than eroding the value perception of a restaurant. But what ever is the case, generally restaurants think that customers often turn to coupons to try new things as the online coupons often offer something free to them. These are some of the points why restaurants love technology but there are many more, and all depends on the restaurant location, customers served and many more.